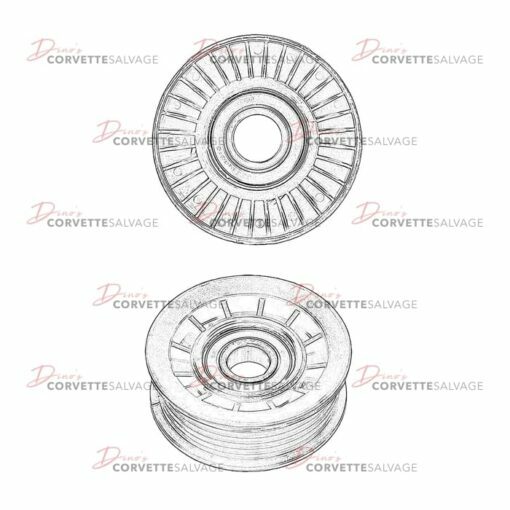 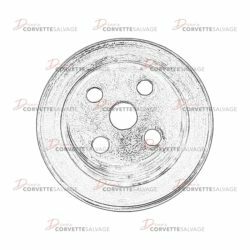 This part is a good, used C4 Drive Belt Idler Pulley which can be installed on a 1984 to 1996 Corvette. 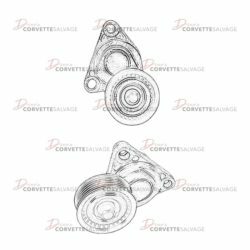 The Drive Belt Idler Pulley mounts to air condition bracket and helps route the engine drive serpentine belt. 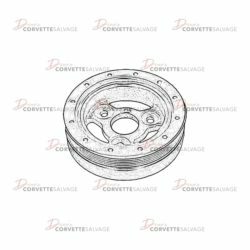 This part is a good, used C4 LT1 Harmonic Balancer which can be installed on a 1992 to 1996 LT1 Corvette. 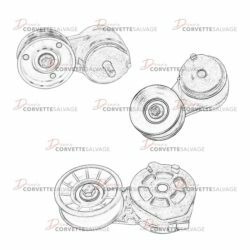 This part is a good, used C4 Water Pump Pulley which can be installed on a 1984 to 1991 Corvette.